Enforcement agents with the Louisiana Department of Wildlife and Fisheries cited four men for alleged squirrel hunting violations on opening day in Winn Parish. 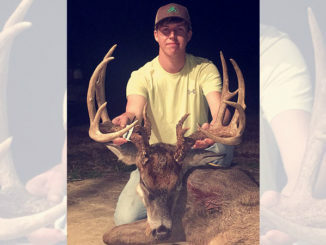 A 20-year-old man was ticketed for multiple deer violations on Saturday for shooting an 8-point buck northwest of Robeline in Natchitoches Parish, according to a press release from the Louisiana Department of Wildlife and Fisheries. 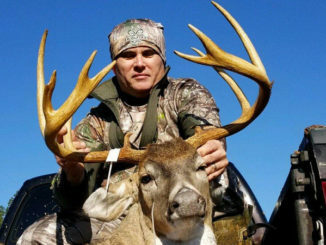 A 64-year-old Alexandria man was cited for taking deer in a closed season during illegal hours with an illegal weapon, and possessing an illegally taken animal, in connection with an investigation near Alexandria. 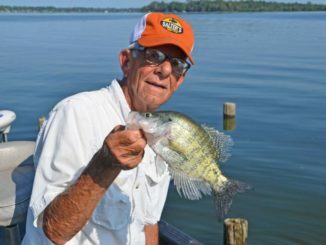 Very few people can tell you the exact day they got serious about fishing, especially one with 70 years tucked under his belt. Dave Pizzolato discards the plastic pegs that come with his corks and replaces them with the tapered tips of wooden chopsticks. 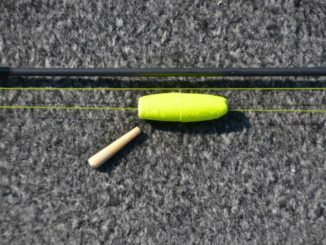 “If the peg comes out, plastic sinks but wood floats,” he grinned. 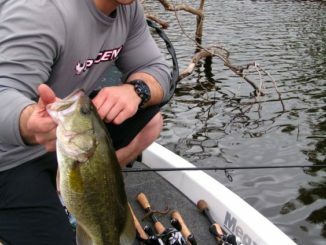 1) Learn to tight-line. 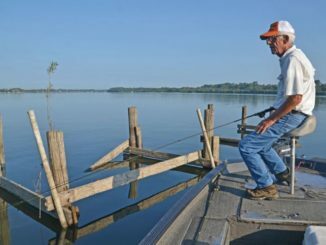 Using a cork doesn’t allow fishing to be done deep enough to fish the 12 to 14 feet needed on the most important fish-holding structure — piers and pilings in front of camps. When it’s hot, it’s hot. When it’s not, it’s not. 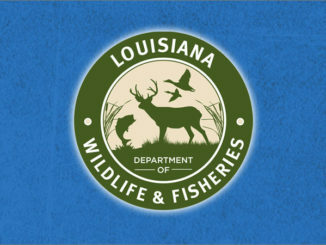 That’s a pretty good description of Old River. 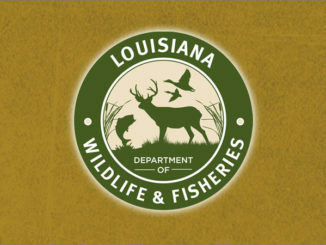 The list of good places to fish on the Cane River in Natchitoches is long. 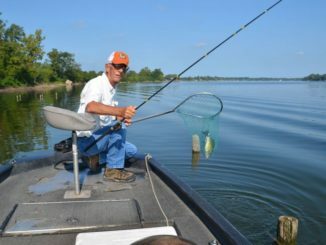 You’ve got miles of shoreline reeds, scattered brush tops, a plethora of boat docks, grass beds, lily pad fields and combinations of all those. 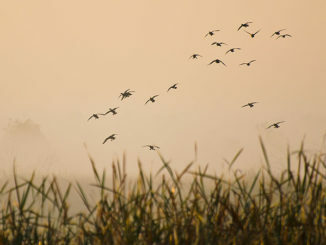 And that goes on for 30 miles (60 total miles of shoreline if you count both banks). 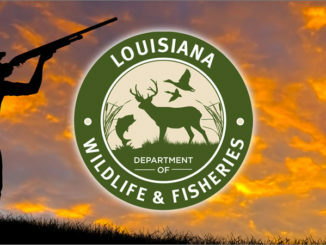 Enforcement agents with the Louisiana Department of Wildlife and Fisheries cited a Rapides Parish man on April 3 for alleged deer hunting violations.